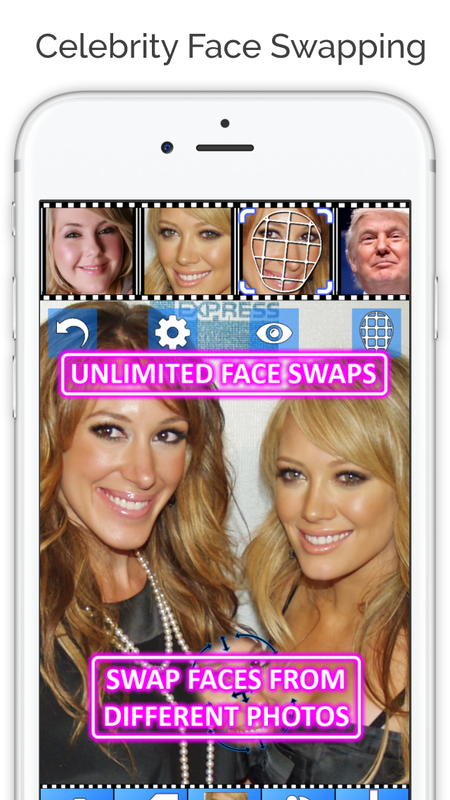 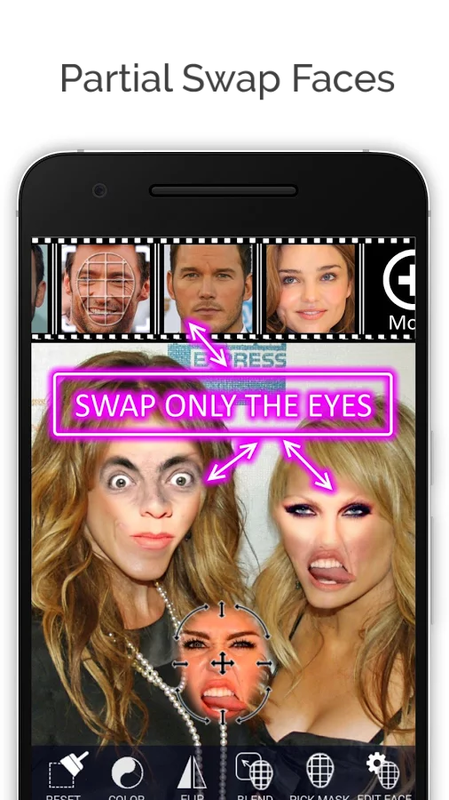 Face Swap Booth is an advanced tool that allows you to swap your face with anyone else's face across multiple photos. 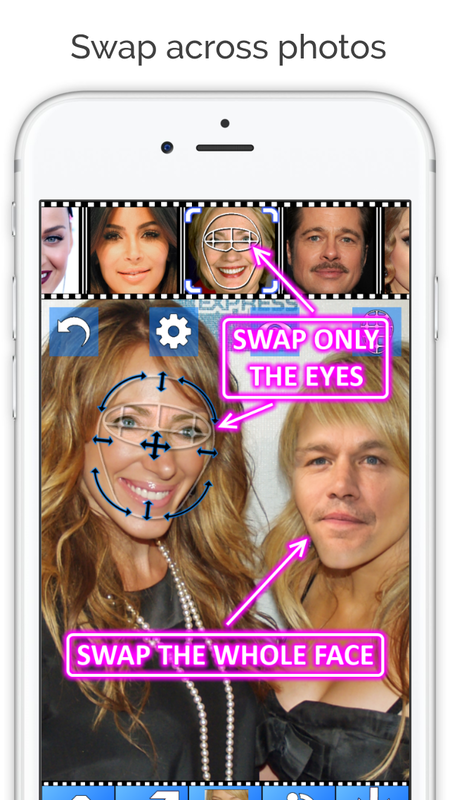 You can save one face from one photo, and use it again on a completely different photo. 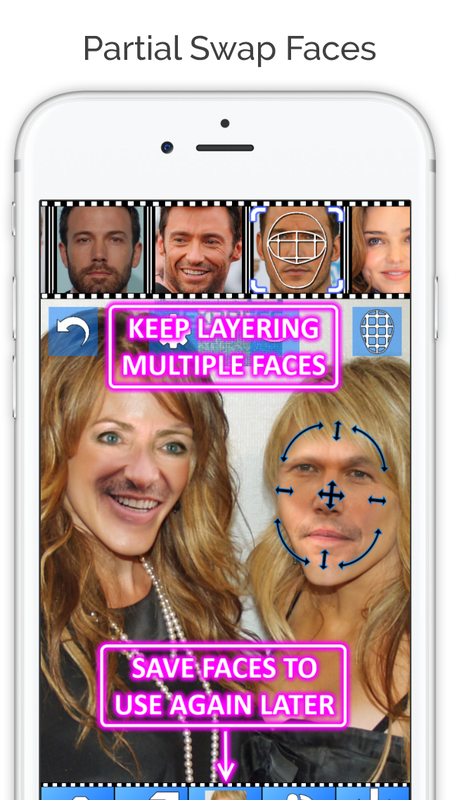 You can custom overlay faces using a special set of mask to pick only the facial features you would like. 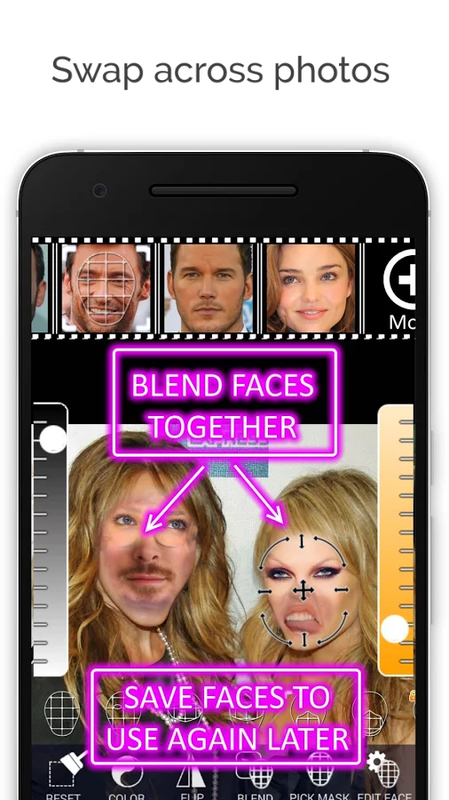 For example, you can mix one person's eyes with another persons mouth on any photo, or perhaps give a beard to your self, the possibilities are endless.